Cute Character Lip Glosses just $2.40 Each + FREE Shipping!! 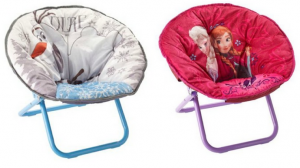 Stocking Stuffer!! 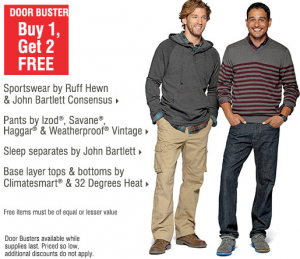 Bon-Ton: *HOT* Menswear Buy 1, Get TWO FREE + FREE Shipping!!! 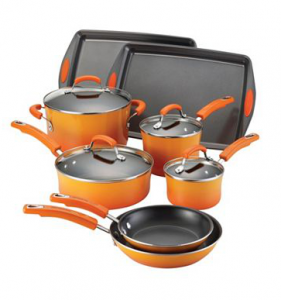 Rachael Ray® Porcelain II Nonstick Orange 12-pc Cookware Set JUST $79.99!!! Reg. $238!! !